William Brough, who founded the firm in 1911, was a mining engineer who made sturdy motorcycles from raw materials and favoured flat twins. When his son George came into the business he soon became impatient with his father's old-fashioned designs and methods and broke away in 1921 to build high-quality motorcycles from bought-in parts using V-twin engines. 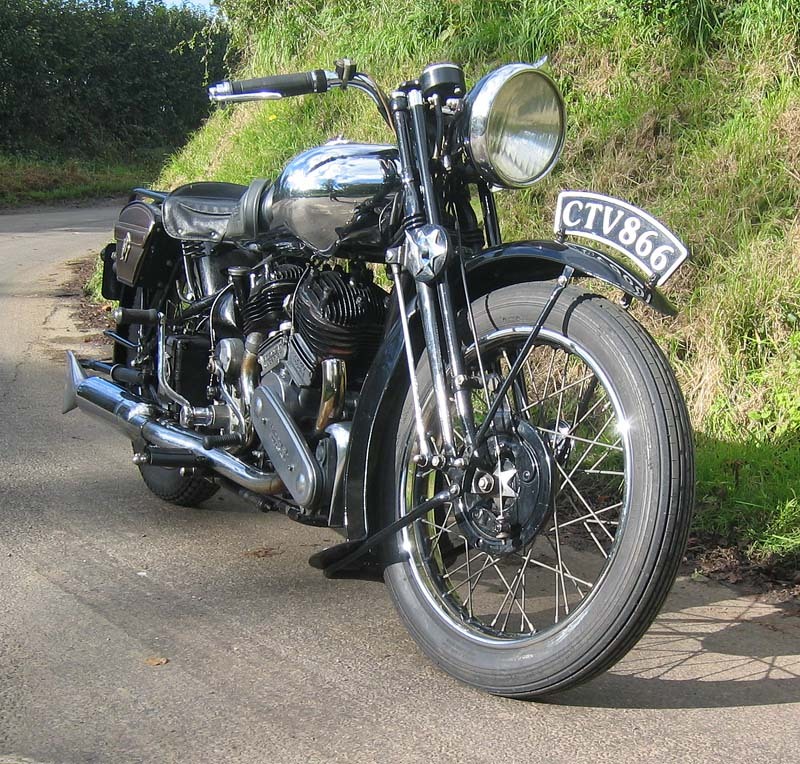 The most famous of these was the SS100 (T W Lawrence was riding one of these when he was killed in 1935). The company failed to survive the Second World War. 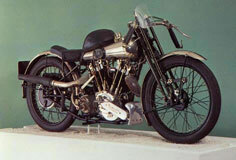 Brough Superior history.